The LEGO Movie really does have a lot to answer for. 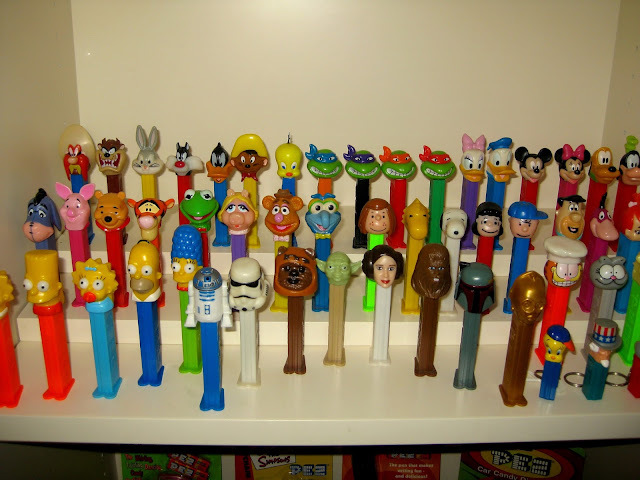 Hot on the heels of news of an Emoji movie, Deadline are reporting that PEZ is the latest thing you’d think would never get a movie to get a movie, with the world famous candy dispensers becoming the focus of an animated feature. The Three Stooges and Brother in Law’s Cameron Fay will be penning the script, so it does have the potential to be a comedy, possibly of the 21 Jump Street meta variety, but really only time will tell. The sheer number of licenses, from Disney (with Marvel and Star wars being put underneath that umbrella) to Teenage Mutant Ninja Turtles to The Simpsons, does suggest it could go down The LEGO Movie route, but that is ignoring the main question here: why is it happening in the first place? 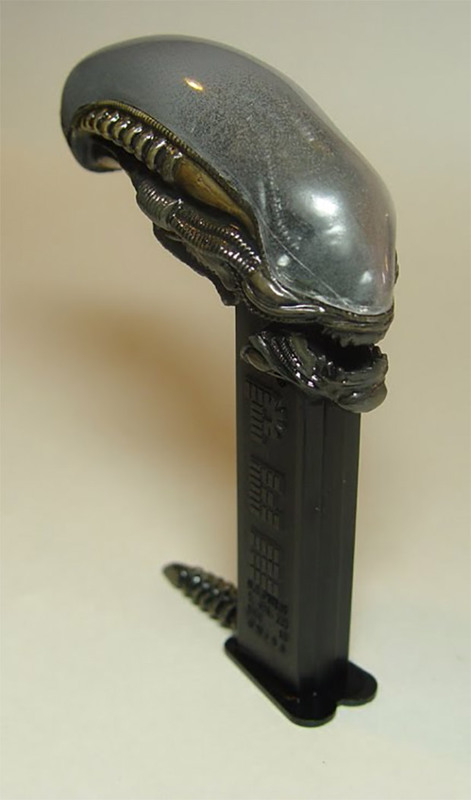 LEGO at least had a solid fanbase, and was engrained in popular culture. PEZ, while popular, doesn’t have that. This really just feels like a case of “well, that made money. This will too, right?”. I will, however, put aside all my principles and go so this movie if they include this awesome fan made Alien dispenser.